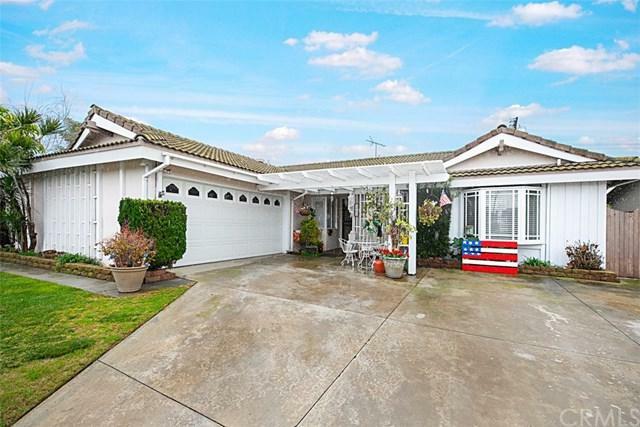 4 Bedroom 2 Bath desirable Garden Park home in the award winning Garden Grove School District. Enjoy the pool and spa or just kick back under the covered patio in the back yard. New paint, carpeting, and tile flooring. 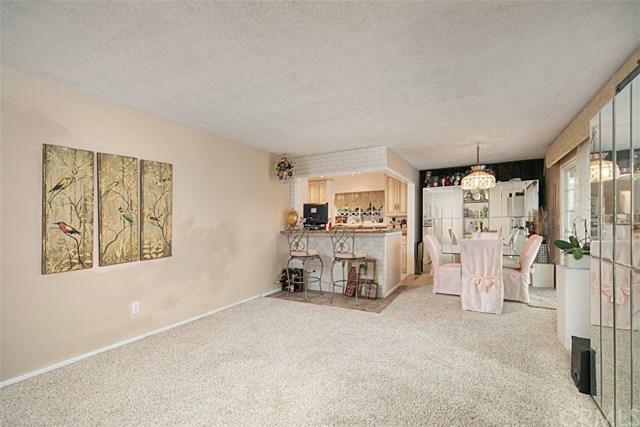 Close to schools and a park. Close to the 22, 405, and 605 freeways. 4th bedroom has been turned into a den, but could be converted back. Water heater has just recently been replaced. This is an S&S home with quality lath and plaster walls. 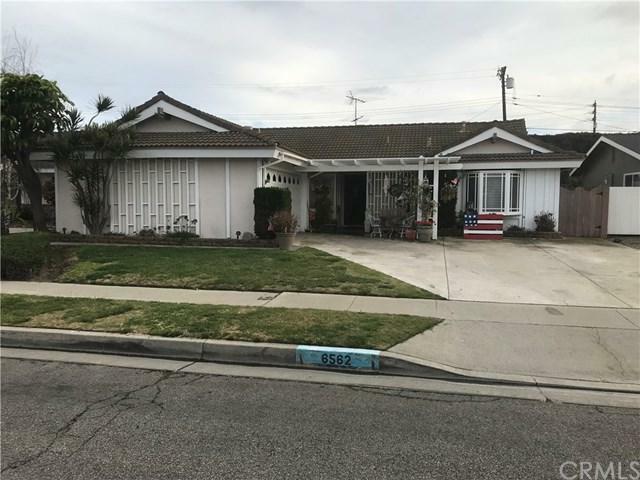 4 Bedroom 2 Bath desirable Garden Park home in the award winning Garden Grove School District. Enjoy the pool and spa or just kick back under the covered patio in the back yard. New paint, carpeting, and tile flooring. 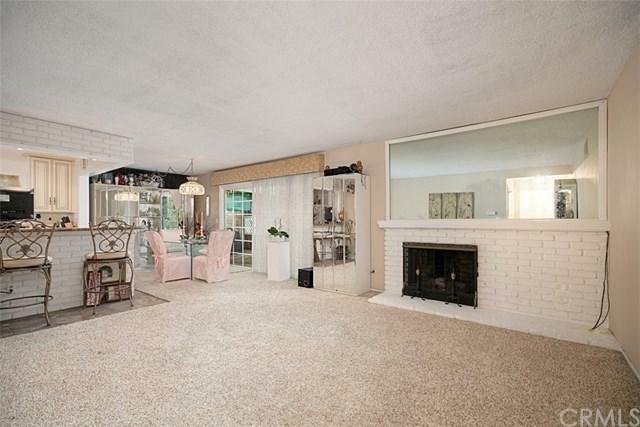 Close to schools and a park. Close to the 22, 405, and 605 freeways. 4th bedroom has been turned into a den, but could be converted back. Water heater has just recently been replaced. This is an S&S home with quality lath and plaster walls.